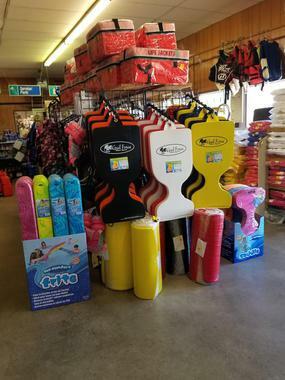 Referred to as the "Candy Store for Boaters", Johnson Brothers is dedicated to bringing you the highest quality marine service and accessories at the Lake of the Ozarks. 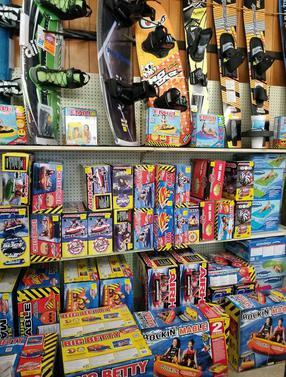 If we don't have it in stock, we will try and find it for you! Our parts managers have contacts all over the country creating a unique and exceptional supply-chain to find the most difficult parts! 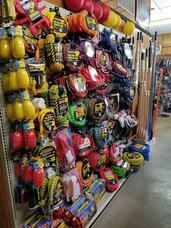 From parts and accessories, to full service repair, Johnson Brothers is your one stop shop for all your boating needs! 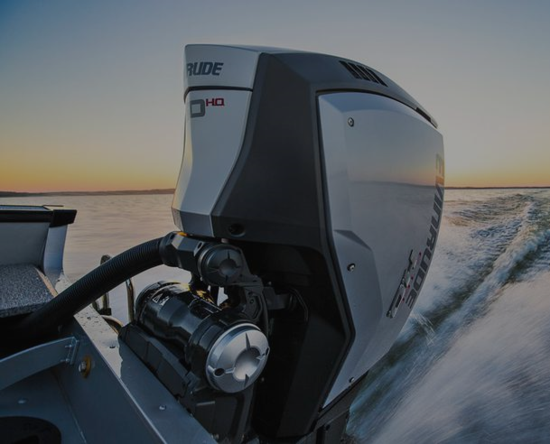 Be sure to browse our site for new or used boats and motors! 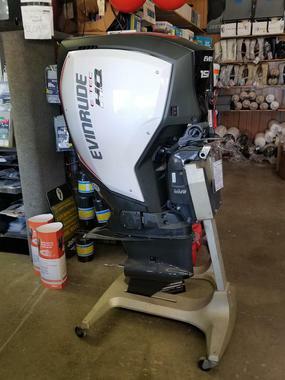 CLEARANCE ON ALL EVINRUDE MOTORS!